the samayas of the secret mantrayana (Tib. གསང་སྔགས་ཀྱི་སྡོམ་པ་, sang ngag kyi dompa). To abandon entirely all negative intentions and actions of body, speech and mind that might cause harm to others is the essence of the pratimoksha, or vows of individual liberation. 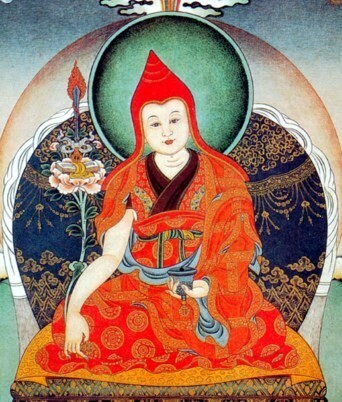 To practise wholeheartedly all types of virtue that bring benefit to others is the essence of the bodhisattva's vows. At the root of these two is taming one's own unruly mind by means of mindfulness, vigilance and conscientiousness, and training oneself to recognize the all-encompassing purity of appearance and existence. This is the essence of the vows of secret mantra. This page was last edited on 14 December 2018, at 08:48.